We were thrilled when Virginia talked to me about having a Day after wedding session in the Meatpacking District in NYC. Virginia and Mark were married back in May, but as most married couples would tell you, the wedding day went very fast. 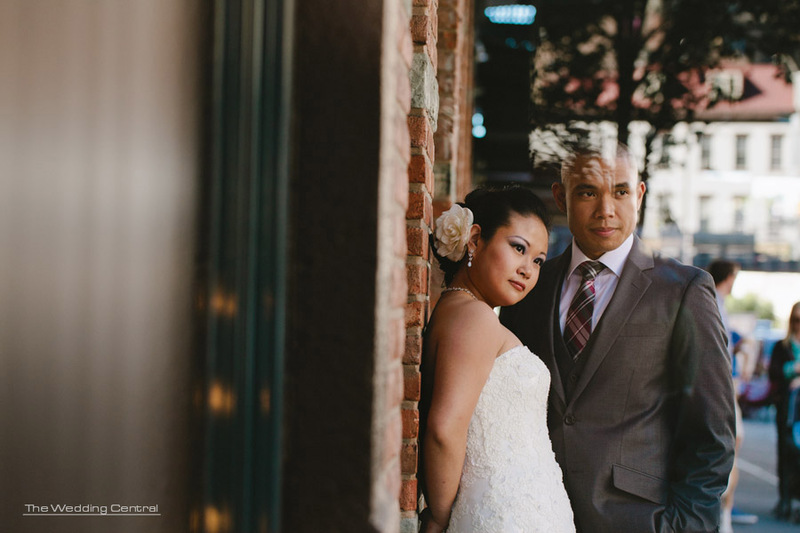 So they decided to put on their wedding attire once more, and headed to The MeatPacking district in NYC for some fun and relaxed Day After Wedding photos, where time was on our side, and they gave me free rein to do anything that I wanted. Here is a quick preview, and I’m really going to miss you guys. New York Wedding Photographer. Voted Best of the Knot Weddings 2011, among New Jersey’s Top Ten Wedding Photographer and Wedding Videographer, and recipient of Bride’s Choice Awards 2011. The Wedding Central is a wedding photography and wedding cinematography studio owned by Award Winning Wedding Photographer and Wedding Videographer, Gaby and Danny. The studio is located Northern New Jersey and covers weddings in New Jersey and New York City.